07/23/18 — Roger James Wilkins, age 49, was last seen on July 3, 2018 in Houston, TX, where he had traveled from Booneville, Arkansas via Greyhound Bus. Roger was robbed on July 3, 2018 — they took his wallet and phone. Roger reported this to Houston Police on July 3, 2018, and he has not been since that day. It is believed he is in the downtown area of Houston. It is not known what Roger was last seen wearing. 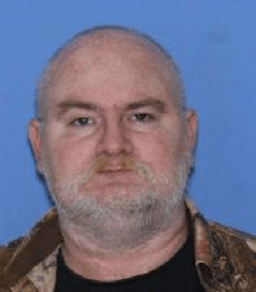 If you have seen Roger James Wilkins, or have any information of his whereabouts, please call the Booneville Arkansas Police Department at (479) 675-3508 or Texas EquuSearch at (281) 309-9500.